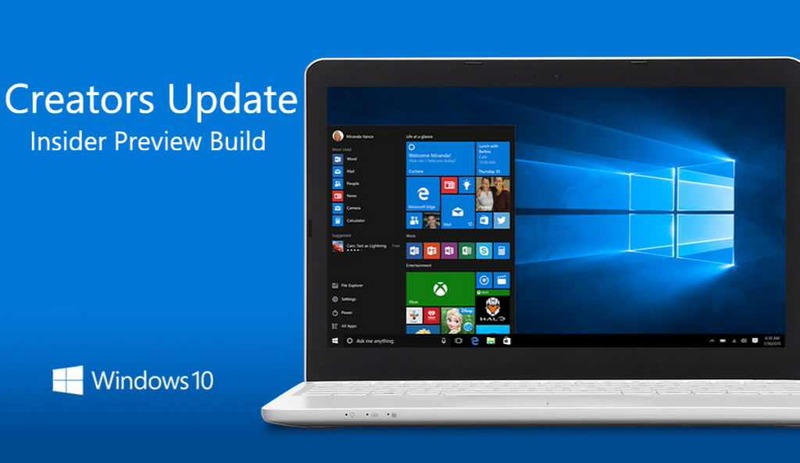 Windows 10 Creators Update build 15014 is now available for fast ring members. The latest insider build brings many new features as well as improvements. However, the new build also comes with some known issues. Check out the full list below. If you are facing download stuck at 0% or high CPU usage issue or other problems with the latest build, check out workaround here. The game DOT2 will fail to launch and pop up the message “Unable to start game” followed by error window.